WWIN believes in the power of determined women to transform their lives and the course of their families’ lives for generations to come. We address a deep need in society, providing women a hand up to improve their futures. This in turn strengthens their families and our society as a whole. 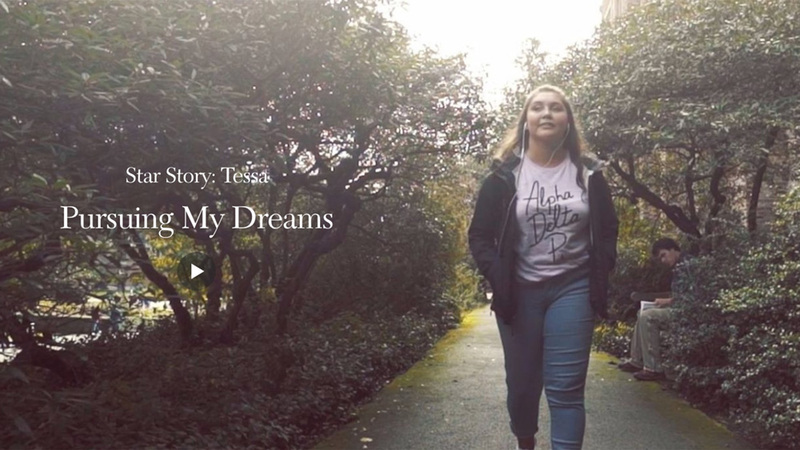 WWIN wants women to be able to not only reach for the stars, but to achieve her dreams. We will walk with a woman on her path to success, supporting her, advocating for her, and providing her with opportunities and inspiration along the way. 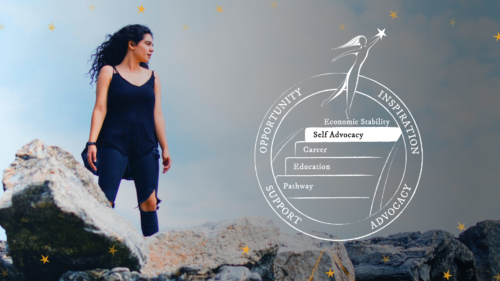 The Pathways to Success program provides a woman with the opportunity to gain a sense of who she is, to feel free to make choices and informed decisions about her life, to set ambitious goals for herself and take action on those goals. Women who participate in this program, with the support of a professional certified coach, will create a personalized roadmap to achieve economic stability. 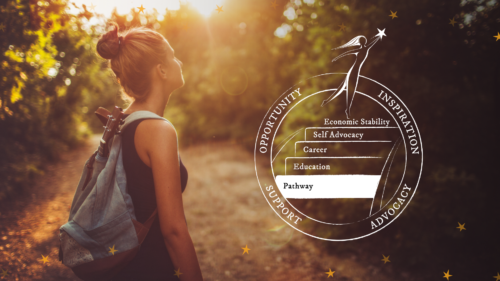 Learn more about the Pathways to Success program coming Summer 2019! This program removes a financial barrier to women seeking the higher education they need to attain a living wage career. Star Scholars receive up to $5,000 per year, or $20,000 over their undergraduate college career that they may use for tuition and required books at accredited Washington colleges and universities. 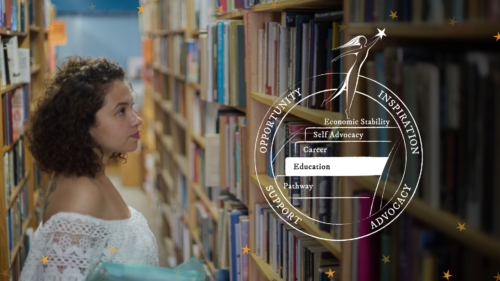 Learn more about applying to become a WWIN Star Scholar. Resiliency Funds are available to current Star Scholars facing emergency expenses that may impact their ability to continue with their education. Learn more about Resiliency Funds coming Summer 2019! 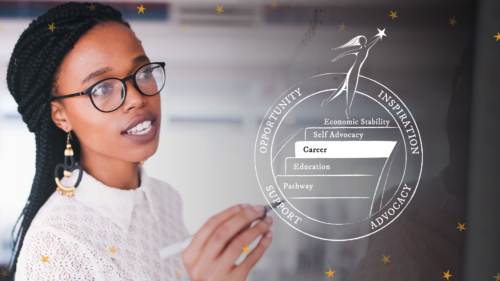 Our Career Launch program provides a graduating Star Scholar with the opportunity to access vital career planning resources. With the support of a professional certified coach, she will gain necessary skills to navigate the workplace, such as preparing for an interview, negotiating her first salary and how to successfully launch her career. Learn more about the Career Launch program coming Summer 2019! We believe in the power of women’s voices and dreams. We want to be sure that women’s voices and worth are amplified and prioritized in shaping public and workplace policies that affect their lives. Learn more about the Empowering Women Conference Spring 2020!